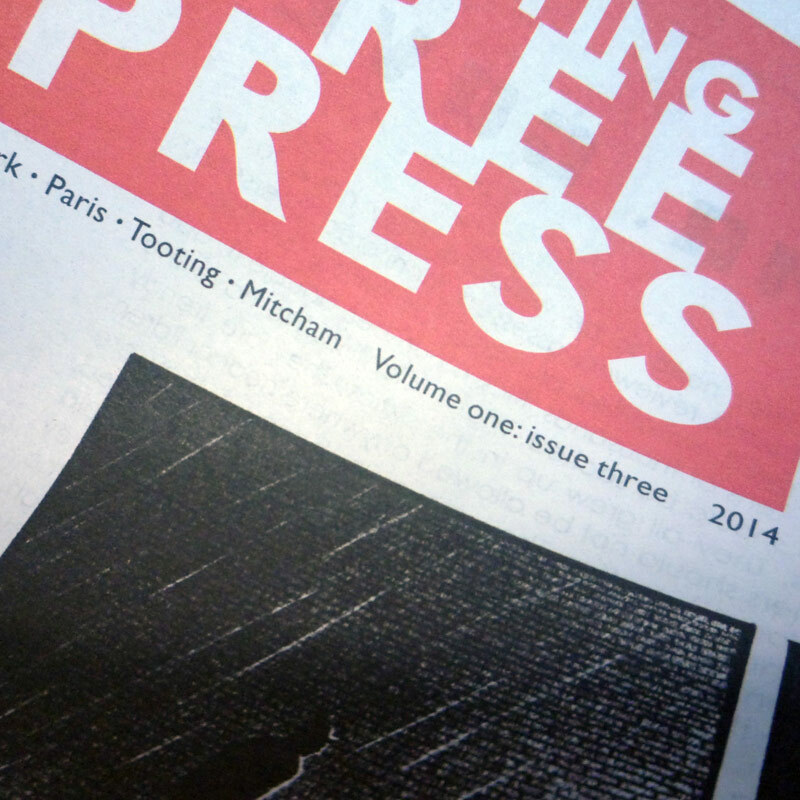 One-off print only newspaper from Tangerine Press. There are plans for an unprecedented fourth issue in the near future. 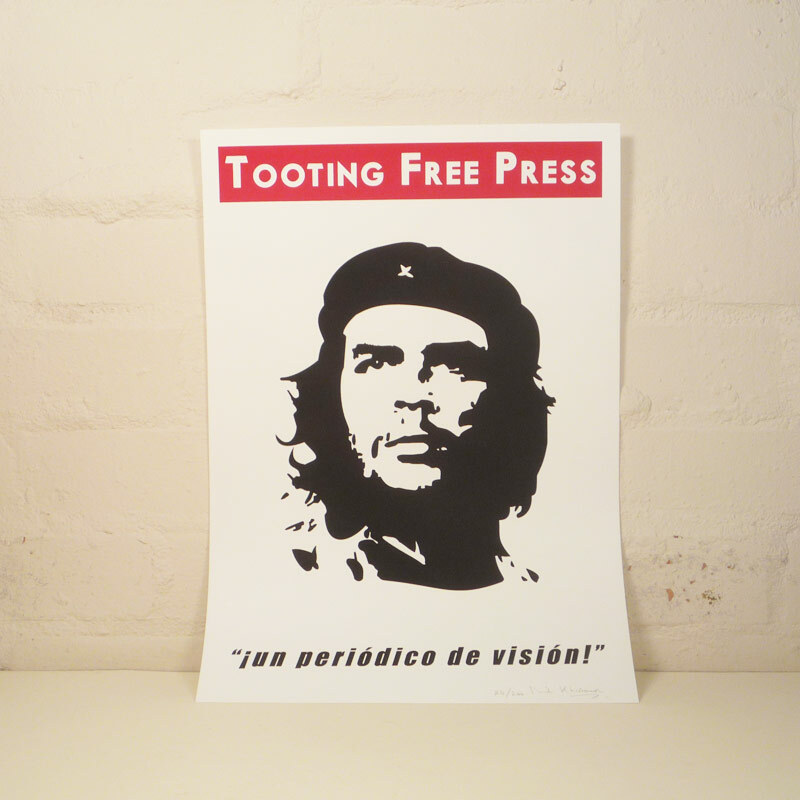 The sale of the Tooting Free Mary and Tooting Free Che prints (links below) are intended to help fund any further issues. 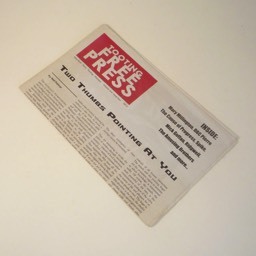 Tooting Free Press is generally considered to be 'the world's first annual newspaper.' By who, we're not quite sure. The content was an eclectic mix of current affairs (both home and abroad); also poetry, short stories, music reviews, cartoons, a 'Spot the War Criminal' competition and occasional gratuitous lies disguised as 'comment'. 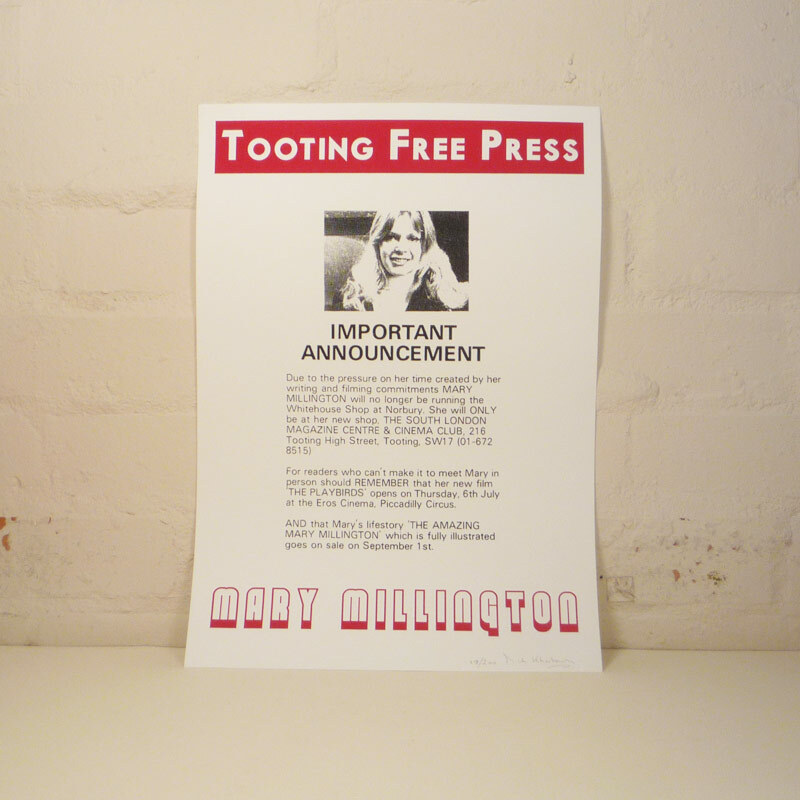 The only references to Tooting were to do with Mary Millington's life and work in this lively part of south London. So far, TFP has run for three issues only 2012-14. Format:12 pages. 289mm wide x 380mm tall. 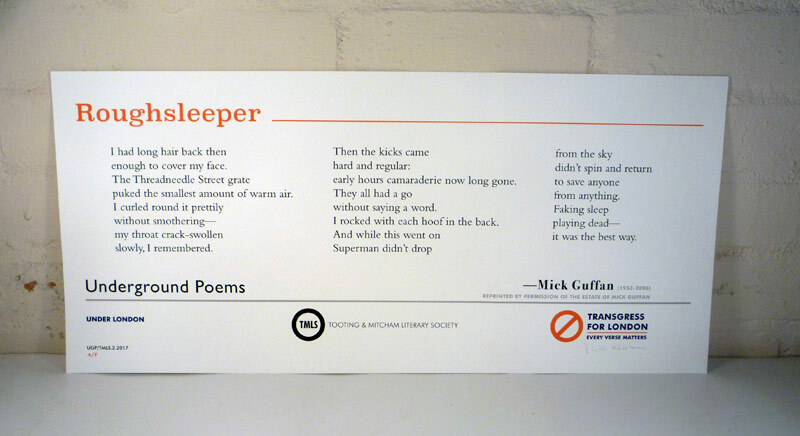 Printed by The Newspaper Club. Contributors: Bill Bragg, Alan Dent, Neil Palmer, Christiana Spens, Bill Shute, Mick Guffan, Joseph Ridgwell, Fraser Geesin, Spike Gascoigne. Neil Palmer on the worryingly long history of 'Authoritarian Dickheads'; Christiana Spens on the Romance of Dissent; Spike Gascoigne introduces Viktor Schauberger; Alan Dent's askance look at the 'Education Question'. "Thanks for sending a copy to Ian Hislop." "I think I've heard about this."